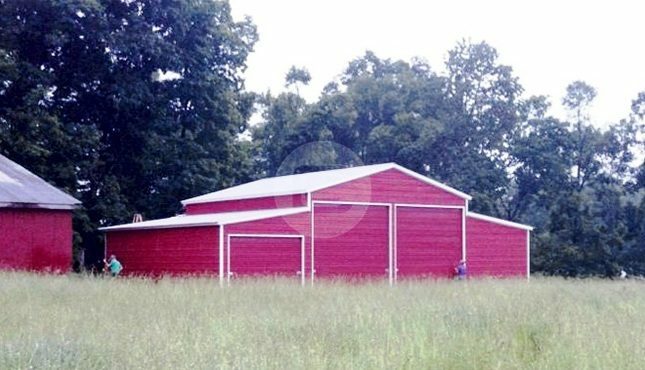 Featured above is a certified Carolina barn with dimensions of 46’W x 25’L x 12’H. It is fully-enclosed with a vertical roof, two 10’x10’ garage doors, two 12’W x 25’L x 8’H lean-tos, and one 10’x7’ garage door. This enclosed Carolina barn is durable, versatile, multi-functional, and cost-effective. You can have stables installed for your horses and other animals with a loft in the top for your feed and hay. Or if you prefer, it can be a nursery for your plants, a riding arena for show horses, or just a place to house your livestock. 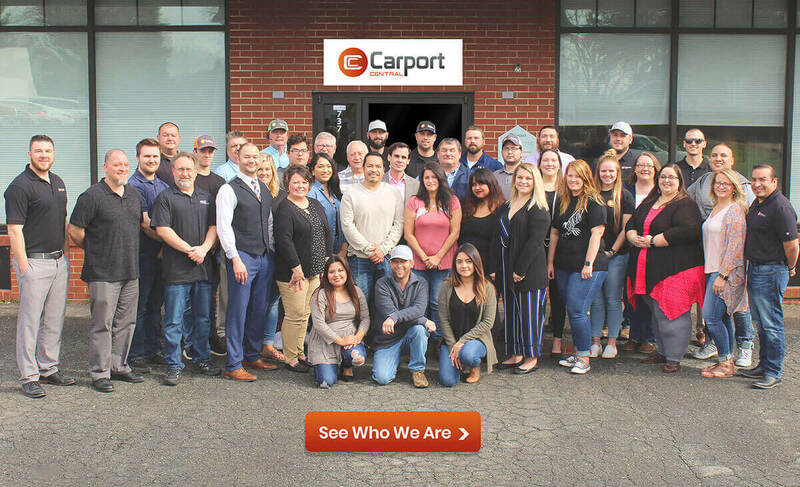 The ideas are endless, and with assistance from one of our professional building specialists, you can customize it to your exact needs. 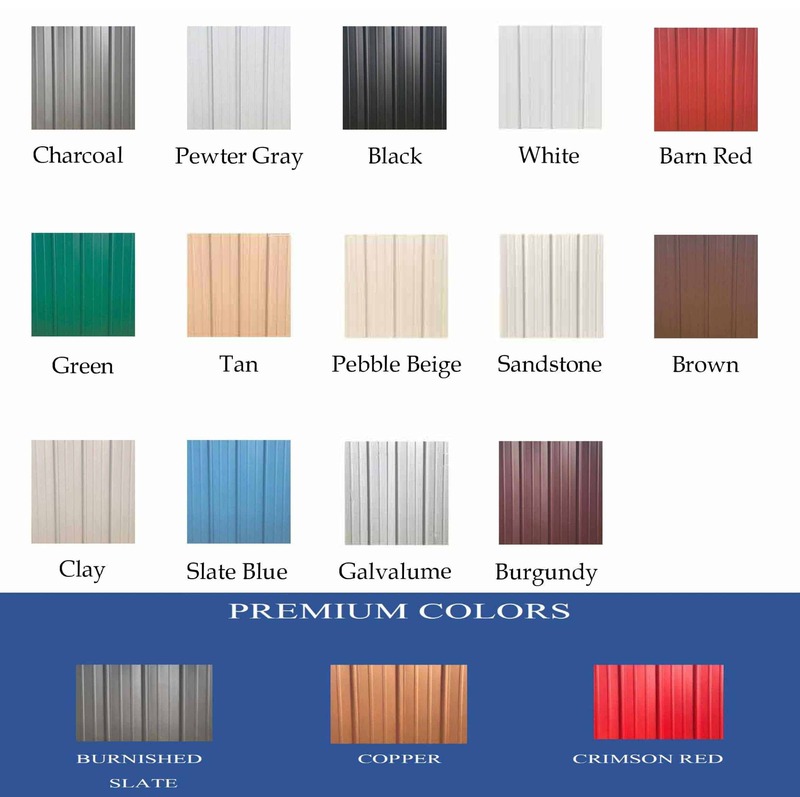 For a quote or more information on this metal barn, call us today at (844) 860-4950. 42x21 Carolina Barn with Enclosed Lean-to’s.